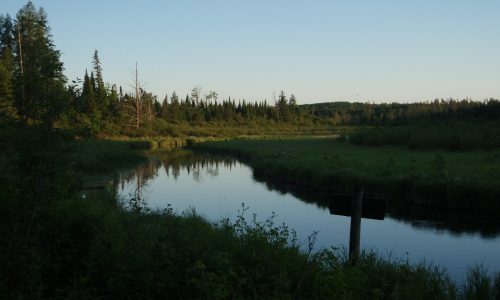 The headwaters at Itasca State Park offer 16 miles of amazing riding on their paved bike course and Wilderness Drive Loop. 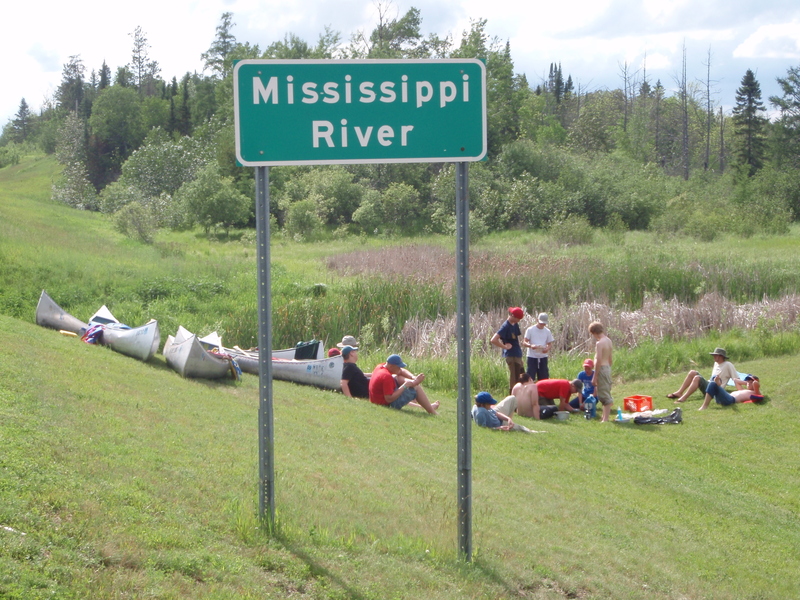 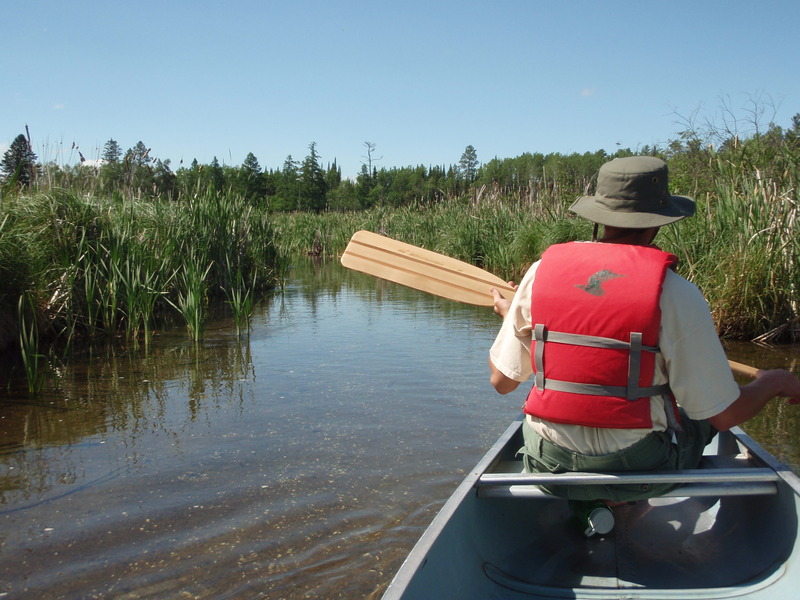 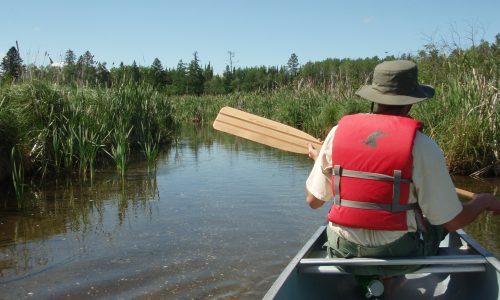 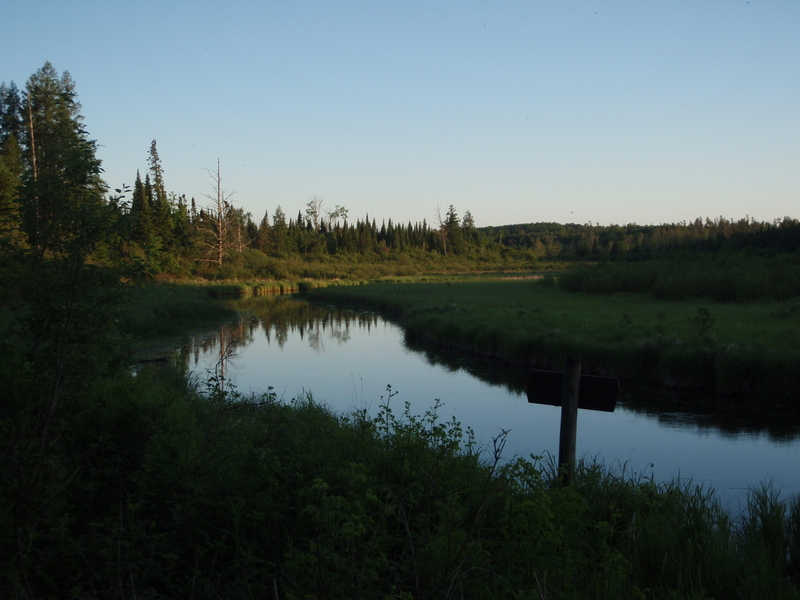 Scouts will get to visit the headwaters of the mighty Mississippi and the beautiful Lake Itasca. 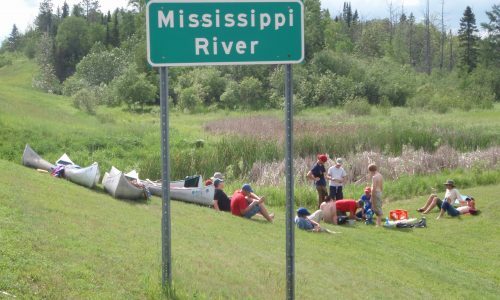 Itasca Multi-Modal is a single day program from 9:00am – 5:30pm.